Archbishop Carroll High School, the former school of alumus WUSA-TV President and General Manager Richard Dyer, announced its new Jim Vance Media Program on Friday that will benefit incoming freshman. WASHINGTON – A $5 million donation from a long-time benefactor is the largest gift in the history of a Catholic school of the Archdiocese of Washington. 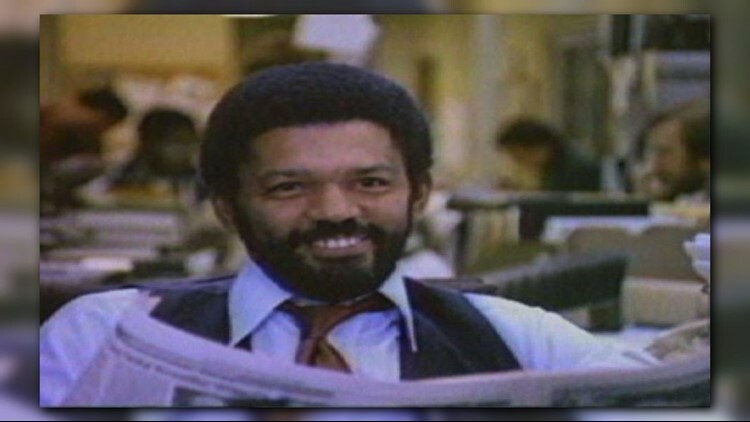 Archbishop Carroll High School, the former school of alumnus WUSA-TV President and General Manager Richard Dyer, announced its new Jim Vance Media Program on Friday. The highly-competitive program is for incoming freshmen interested in specialized journalism and media skills to advance their college preparation and future career endeavors. A long-time benefactor made the donation that will include full-tuition scholarship support for approximately 20 students (Vance Scholar) each year. In spring of 2019, ACHS will break ground on a major renovation to include broadcast and recording studios, editing booths and suites, and master control rooms. The program will also provide students an opportunity to participate in internships with local media partners. Applications for the 2019-2020 school year opened on Friday.